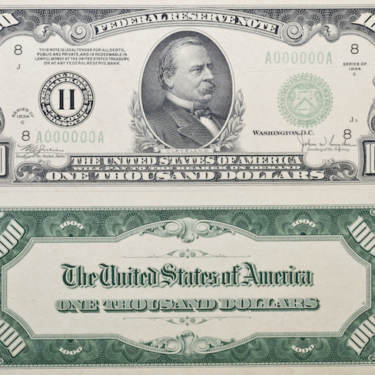 The South’s Leading Buyer of Precious Metals, Diamonds, Vintage Watches, Rare Coins, and Collections since 1969! You wouldn’t give your cash away. Why would you give your gold and silver away for less than Causeway Coin is willing to pay? 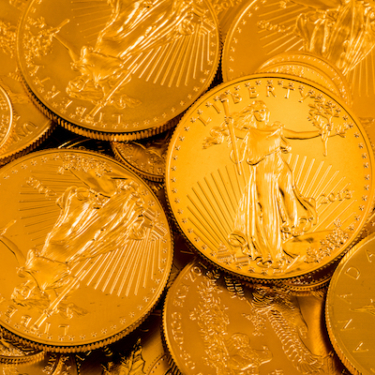 At Causeway Coin Company, we deal in precious metals and collectibles. 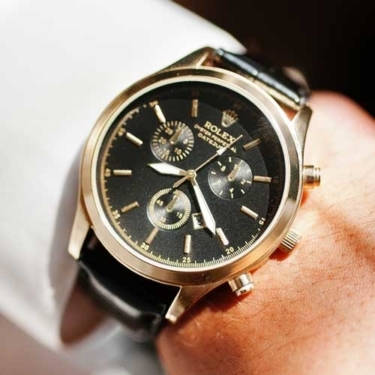 We have been an honest operation for over 40 years, offering fair prices on rare watches, elegant silverware, rare coins, and more. Our Gold Gun, one of only two in the city, prevents human error when inspecting gold. 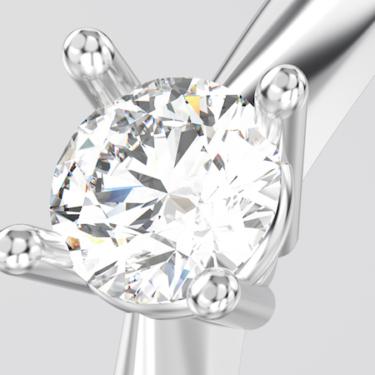 With this, you will always be given the right price for your jewelry’s value. Our honorable reputation spans the Greater New Orleans Area, from the Northshore to Metairie and Slidell. 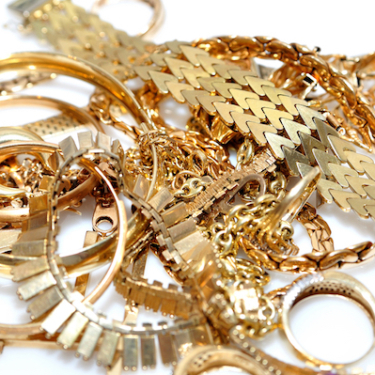 We offer fair prices and uphold a level of integrity unparalleled by any other gold dealer in the area. Regardless of the condition of your piece, bring it by our location in New Orleans, Slidell, or Metairie for a convenient appraisal. 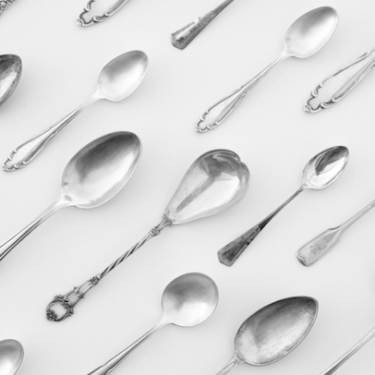 Our skilled experts will be able to provide background information on the condition and monetary worth of specific items. 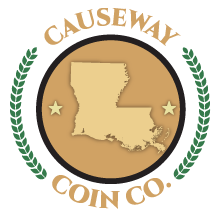 Causeway Coin is the South’s leading buyer of precious metals, diamonds, vintage watches, rare coins, and collections since 1969! © 2019 Causeway Coin Company.